Stanco Safety Products was one of the pioneers in Arc Flash. We were making “flash coats” back in the 1990’s. 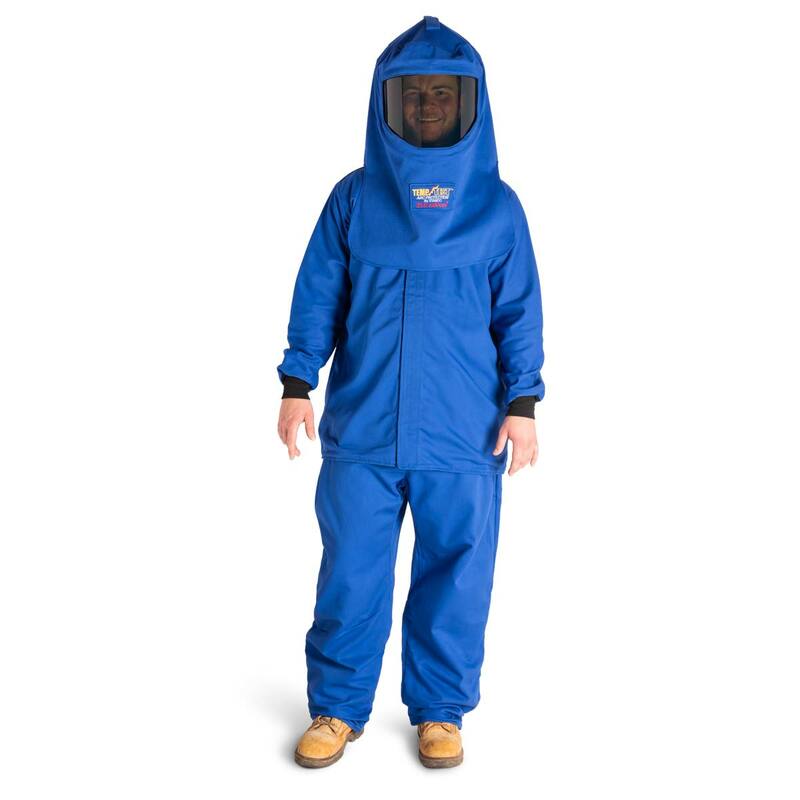 When NFPA 70E became a standard, we quickly became involved in the requirements for clothing. Many options are available with over ten calorie ratings to meet your specific need.